From its origins as a fur trade company headquartered at Fort William, to the development of the grain and forest sectors, Thunder Bay’s economy has seen ebbs and flows over the course its history. Key to its modern economic development was the federal government decision to route the Canadian Pacific Railway through the Lakehead and the arrival of the transcontinental railway in the 1880s. Indeed, without this explicit government intervention it is unlikely Thunder Bay would have developed into a city as large as it is today. Government action in assorted forms has been one of the pillars of Thunder Bay’s economy. Transportation is another pillar of Thunder Bay’s economy. 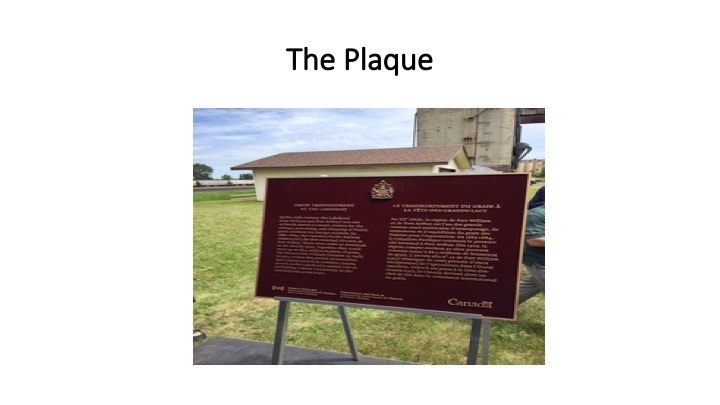 During the first decade of the twentieth century, there was a massive boom rooted in infrastructure building for the transport needs of the western Canadian grain economy that saw the twin Lakehead cities of Port Arthur and Fort William become the largest grain port in the world. At its peak, over 30 grain terminals lined the waterfront. Indeed, growth was so rapid that many believed the Lakehead would become the Chicago of the North. Population quadrupled between 1901 and 1911 and the real per capita value of new construction was never higher than during this period. Yet, as the twentieth century wore on, there was growing realization that as well as Thunder Bay was doing, it was not going to be the Chicago of the North. The remainder of the twentieth century saw continued but slower growth and Thunder Bay’s ultimate evolution was more akin to Duluth Minnesota – the American Lakehead – rather than Chicago. Thunder Bay’s economic growth slowed in the wake of World War I and the Great Depression and resumed during the resource boom of the 1950s and 1960s. Indeed, natural resource extraction and processing whether forestry or mining have always been another pillar of Thunder Bay’s economy. 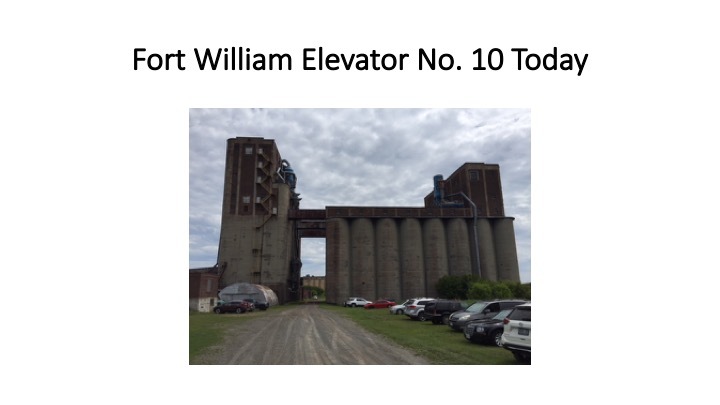 Port Arthur and Fort William amalgamated to form Thunder Bay in 1970 ending the urban competition that in retrospect appears correlated with better economic performance given the economic slowdown that ensured. After 1970, labor saving technological change, aging capital stock, a shift in world grain markets and increasing international competition also eroded the competitiveness of Thunder Bay’s grain transport and forestry sectors culminating in the forest sector crisis, which saw substantial job losses in Thunder Bay and the surrounding region. 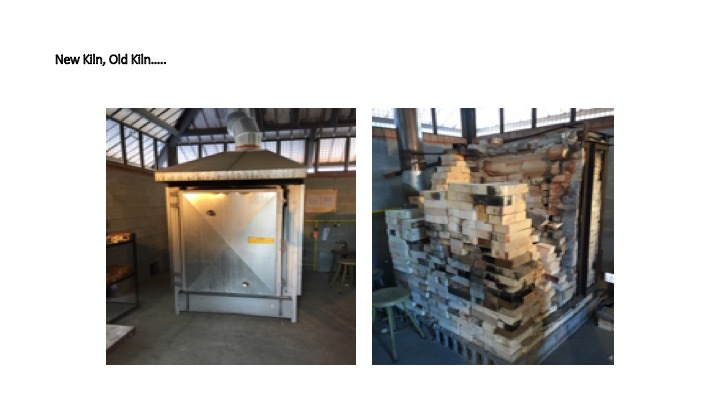 These job losses were aggravated by high energy costs with respect to electricity which were especially damaging to the energy intensive pulp and paper sector. Total employment in Thunder Bay has never recovered from the peaks reached in the first years of the twenty first century. In the wake of the forest sector crisis, recent years have seen a stabilization of the Thunder Bay economy and a shift in its composition towards employment in research, regional health and social services, and higher education. This base continues to support a growing range of retail and service activities particularly in hospitality and accommodation oriented around a growing tourism scene that has drawn some international attention. Nevertheless, economic growth has been slower compared to the rest of Canada and Ontario. While the unemployment rate in Thunder Bay is low, it is because the labor force has shrunk faster than employment as a result of an aging population and youth out-migration. 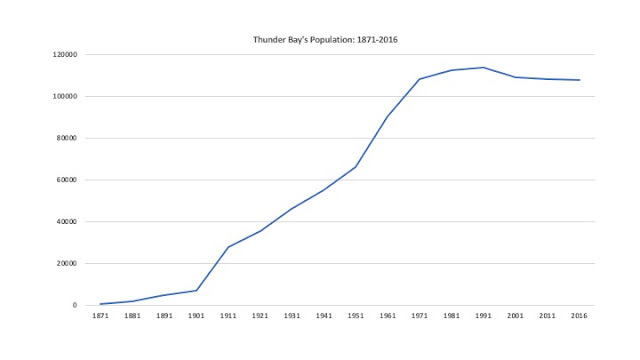 Population in Thunder Bay peaked in the 1990s and has declined slightly since. While the First Nation’s population has been expanding, its future economic engagement hinges on the long-term success of initiatives to expand human capital via education and training. 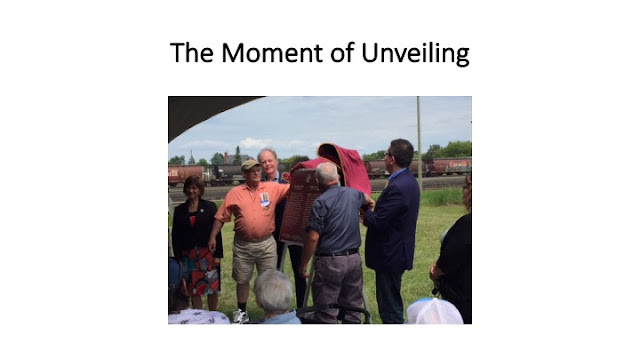 As for the future, tomorrow is yesterday as Thunder Bay’s economic future will still rely on its traditional three pillars – government, transportation and natural resources. These pillars will of course make use of new knowledge and technology and will require innovative entrepreneurial vision to recognize and implement new opportunities. Thunder Bay’s transportation infrastructure and its pivotal location on the east west transport corridor, the role of regional government services and the ongoing potential of the mining sector combined with information technology and the knowledge economy will be the economic forces propelling its future. A version of this article was originally composed for Lake Superior News appearing there October 16th in advance of the October 20th Lakehead University In Conversation Talk at Brodie Library titled Going from Chicago to Duluth of the North: Thunder Bay’s Economy in the Past, Present, and Future. Lakehead Faculty of Science & Environmental Studies Celebrates Service! 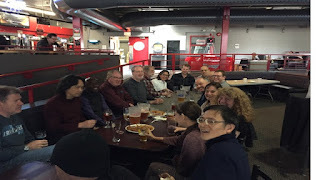 Well, today was the last day of classes at Lakehead and there was an impromptu gathering at the end of the day at the Lakehead Outpost of faculty from Economics, Chemistry and Physics to celebrate the end of term. As well as celebrating the end of this term's classroom service, there was also recognition of the long time service of three faculty members - two who are are the table in the accompanying photos. Dr. Steve Kinrade from Chemistry and Dr. Bakhtiar Moazzami from Economics have reached the 30 year service milestone - I'll let you guess who they are. A third member of our faculty - Dr. Scott Hamilton from Anthropology - also is celebrating 30 years and was even seen at the outpost but did not make the photo. Congratulations to all our colleagues on the completion of another teaching year! The creative arts are a fundamental component of life and the human experience. Northern Ontario and Thunder Bay in particular are blessed with vibrant and engaged arts communities whose creative work and activity deepens the regional quality of life. In Thunder Bay, a vital component of the creative arts is the Visual Arts Department and associated programs at Lakehead University where the faculty and students have been contributing to the regional arts scene for decades. 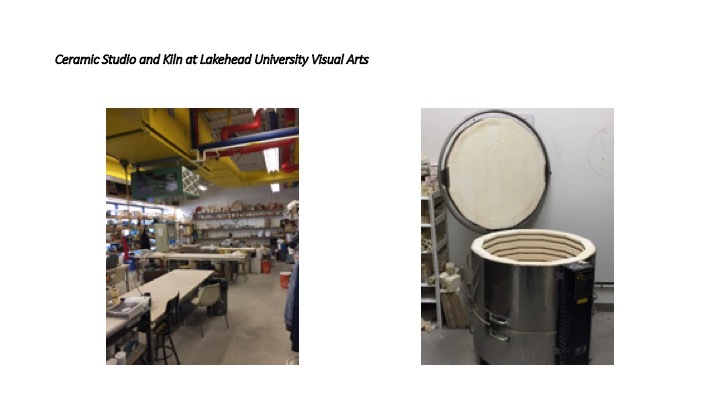 Many generations of artists have acquired and honed their skills in the facilities and programs of Lakehead's Visual Arts Department. 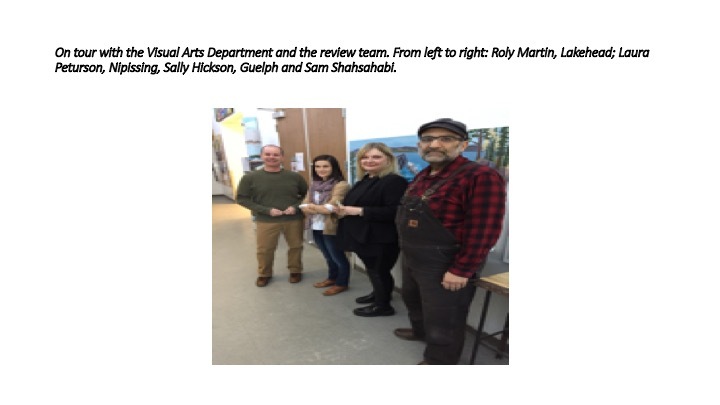 This week, I received an in depth immersion in visual arts and the creative process as a result of my role as a reviewer for the Quality Assurance review of the visual arts program at Lakehead University. I joined Sally Hickson from the University of Guelph and Laura Peturson from Nipissing University and spent two days visiting with staff and students at the Visual Arts Department at Lakehead. It was certainly an illuminating experience learning about the different streams of the program and it was an eye opener learning about the capital intensity of the program given the facilities and equipment required to mount a quality program in the arts. 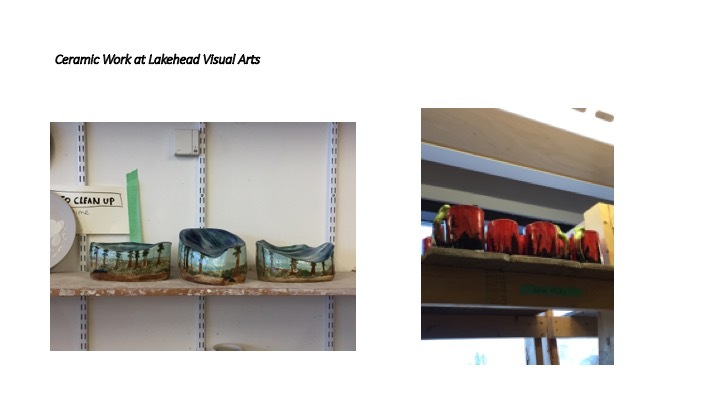 It was quite instructive learning about ceramics, printmaking, painting, drawing and sculpture. The students and faculty of the Visual Arts program regularly exhibit at the Thunder Bay Art Gallery as well as with other private galleries and their work is an impressive contribution to the region's cultural assets. 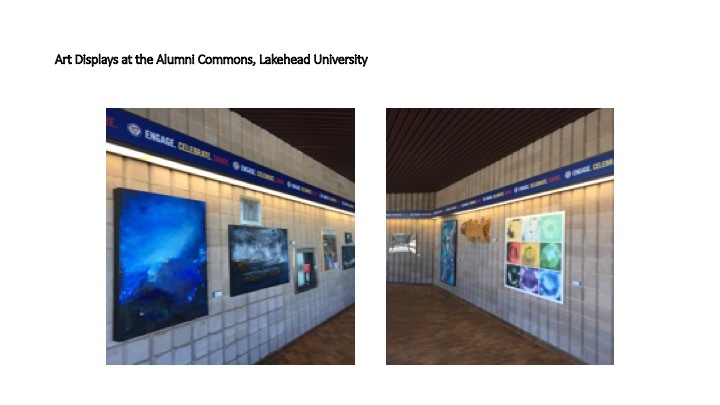 Much of their work is also showcased on campus and the recent opening of the Alumni Commons at Lakehead provides an attractive venue for their work. 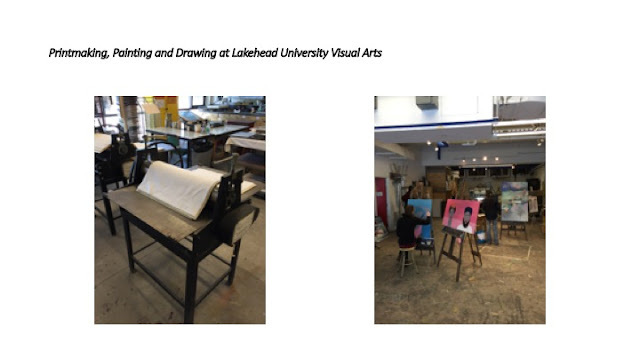 All the best to the students, faculty and staff of the Visual Arts Department at Lakehead University. Lakehead University is looking for a new President and Vice-Chancellor - and so are Laurentian and Algoma apparently. That is a lot of change in northern Ontario higher education in just a very short time. Lakehead has issued a call for consultative input so if you are interested in contributing, check out the call that was issued in this last week's media relations bulletin. If you are interested in any thoughts I might have on the matter, feel free to read my post on Worthwhile Canadian Initiative. Have a great long weekend!